Protect your most valuable assets. Your family and yourself. 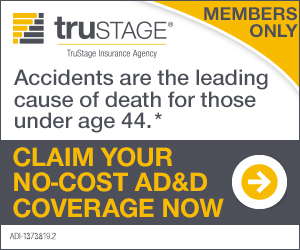 Protecting yourself and your family is why we have partnered with Trustage to give you competitive rates on Life, Auto & Home, GAP , and Accidental Death insurance. We never know if tomorrow something will happen that will change our life. Everyone will need to have home and auto. 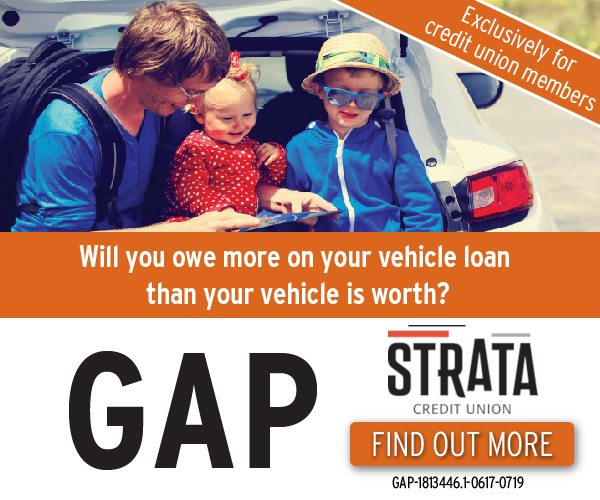 Did you know that as a credit union member at Strata you get a discount on these types of insurances? Click to find out how much you could save. GAP insurance is there for you in the event that your vehicle is totaled and the balance you owe on the vehicle is more than the vehicle value, gap coverage will pay the difference for the vehicle to the lender. See a financial services representative for more information. Life insurance could help give you peace of mind today and provide income-tax free money for your family if you die. 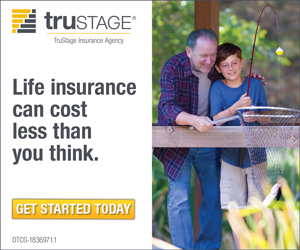 Learn more about Trustage Life Insurance. Please call (855)-612-7910 for new policies. 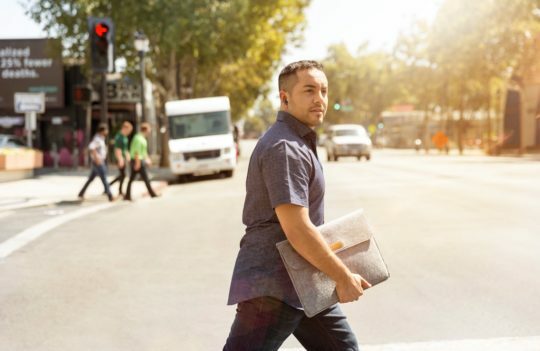 Call (800) 779-5433 for claims and service on existing policies. © Copyright 2014, TruStage. All Rights Reserved. 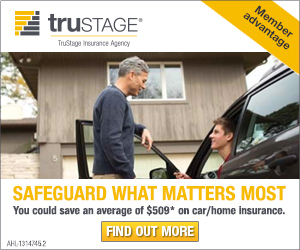 TruStage™ insurance products and programs are made available through TruStage Insurance Agency, LLC. Life insurance and AD&D insurance are issued by CMFG Life Insurance Company. Auto and Home Insurance Program are issued by leading insurance companies.  The insurance offered is not a deposit, and is not federally insured, sold or guaranteed by your credit union.